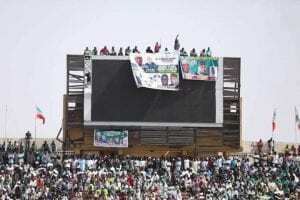 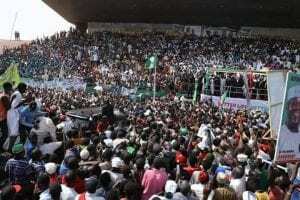 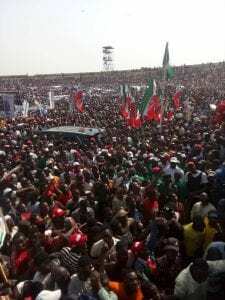 The Peoples Democratic Party (PDP) Presidential candidate Alhaji Atiku Abubakar was greeted by a deafening roar of applause and chants of “Atiku, o-yo-yo” as he took the stage Thursday for a campaign rally in Kaduna. 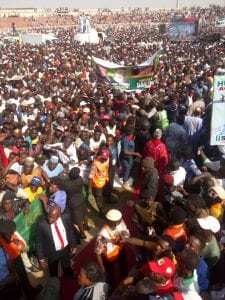 The crowd also cheered Isa Ashiru the party’s gubernatorial candidate. 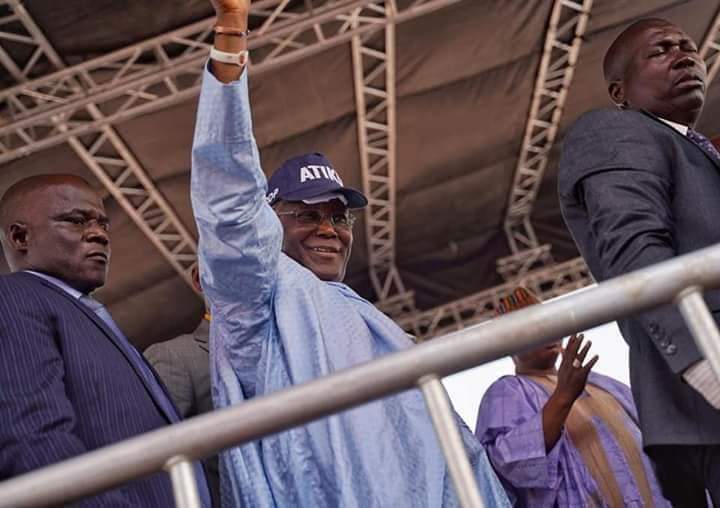 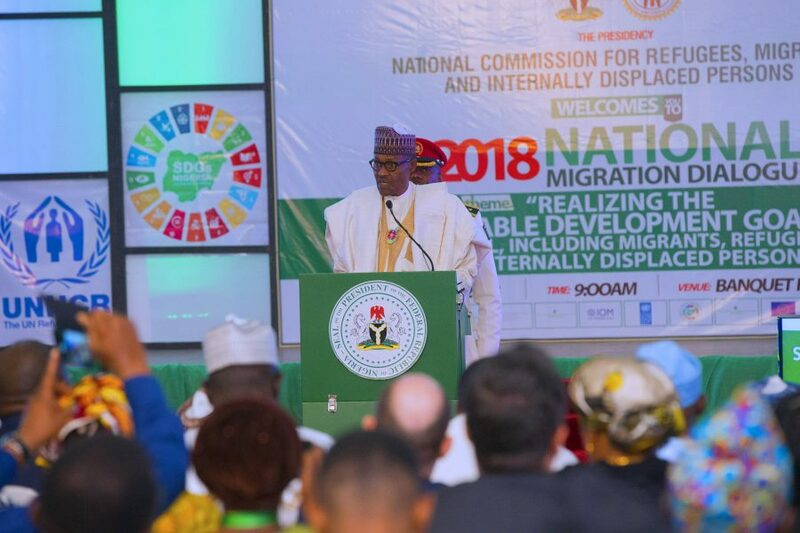 Alhaji Ahmed Makarfi , former governor of Kaduna, beckoned on the multitude present to support Atiku and the PDP at all cost for a better economy, better security and better business environment.